"The Favourite" was the big winner at the BAFTA Awards taking home seven awards including Best Picture. 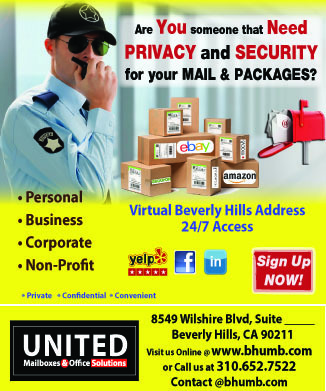 HOLLYWOOD—It’s the last big awards ceremony that could give some pointers before Oscar arrives on Sunday, February 24. If you’re in the dark, I’m referring to the 2019 British Academy of Film and Theatre Arts, which handed out its awards on Sunday, February 10 from London’s Royal Albert Hall. Coming into the night, the comedy “The Favourite” led all contenders with 12 nominations, and it walked away with the most with a total of seven awards, but not Best Picture. Yup, Best Picture went to “Roma” which at this point makes me suspect the flick is the front-runner for Oscar. However, I have this odd feeling, a really odd feeling that “Roma” will NOT be crowned victorious by members of the Academy of Motion Picture Arts and Sciences. “Roma” is not the most loved film by critics, and I just don’t see members of the Academy watching a movie that has such a slow pace it will put you to sleep. The movie also picked up BAFTA trophies for Best Director for Alfonso Cuaron (shoo-in for the Oscar people), and Best Cinematography. Looks like Spike Lee and “BlacKkKlansman” is a heavy favorite in the Best Adapted Screenplay race, as the director picked up that prize. “A Star is Born” won Best Original Song for “Shallow,” which I’m certain will win the Oscar as well, when it comes to Grammy, now that is another story people. 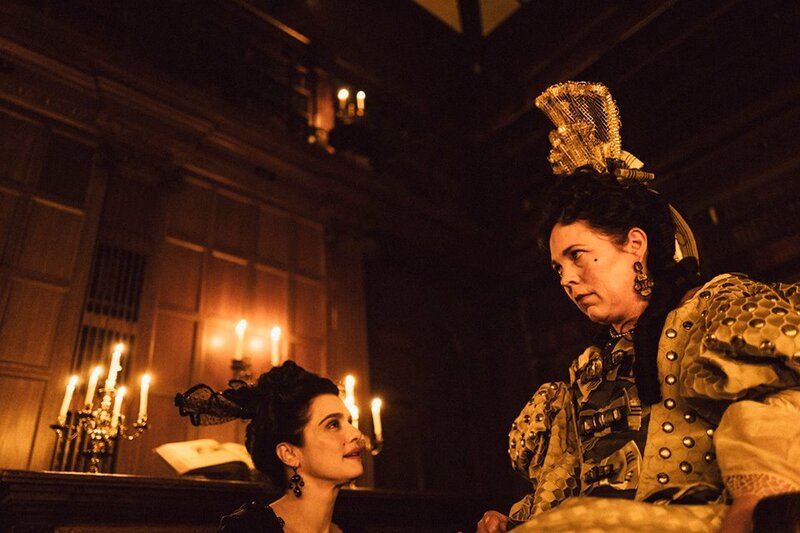 “The Favourite” picked up BAFTA awards for Costume Design, Original Screenplay, Makeup and Hair, Production Design and Outstanding British Film. “Spider-Man: Into the Spider-Verse” won for Best Animated Film. “Bohemian Rhapsody” won for Best Sound, while “Vice” picked up the prize for Best Editing. “Black Panther” actress Letitia Wright won the Rising Star award, while “Black Panther” picked up the prize for Best Special Effects; the only category it was nominated for. All in all the BAFTA Awards are echoing the sentiment of many of the previous awards categories except in the Best Actress and Best Supporting Actress races. However, for those looking to dismiss the members of the British Academy of Film and Theatre Arts don’t. There are plenty of members of BAFTA who also overlap with AMPAS which means they have a strong pulse where things will fall when Oscar unveils its winners on February 24.